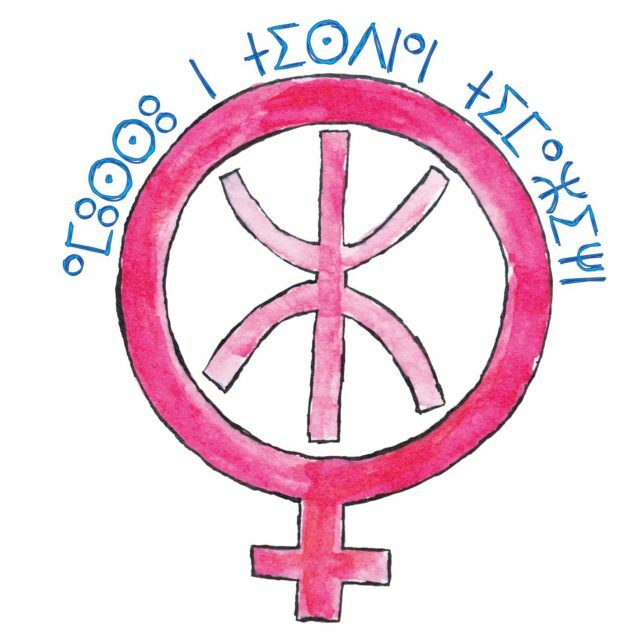 Tamazight Women’s Movement (TWM) is joining the global movement to end gender based violence against women & girls again this year. ⁦‪#yourvoiceispower⁩ ⁦‪#ⵍⵃⵉⵙⵎⴷⵉⵎⴰⵏⵉⵎ⁩ ⁧‫#صوتك_قوة⁩ is our initiative to break the the stigma of ⁦‪GBV⁩ & support survivors in Libya. We are bringing more than 13 experts of women’s civil society organizations, human rights defenders, social ministry workers, internally displaced women and politicians to redefine our understanding of GBV and how it relates to women and men, bearing in mind the Libyan context, and establish the key entery points of GBV within the women’s movement. The discussion will also entail a focus on community-based system of support for GBV & SGBV survivors, GBV social perceptions, practices as well as services availability. The 3 days expert meeting will result on GBV interventions baseline report and best recommendations to how we as feminists can better strategize ourselves while working on GBV against women and girls in Libya.